This question is constantly pondered. 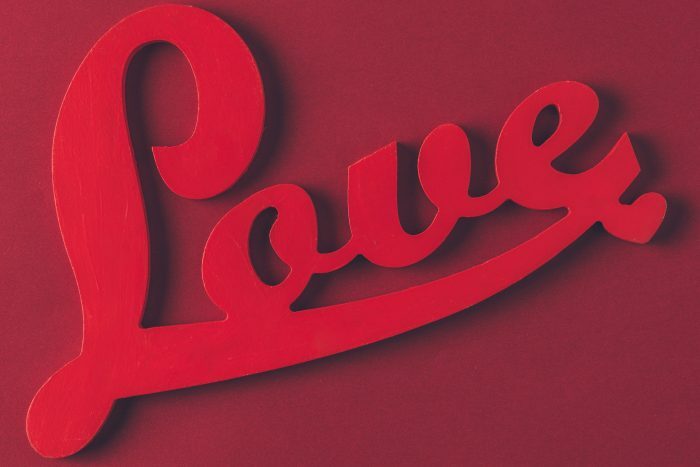 “What is love?” is often asked during interviews with celebrities. It’s asked during movies. We often ask ourselves the same question, trying to put an explanation to the unexplainable feeling that is love. This question is asked so often for a reason–it’s a great question. What is love? What is that feeling that is so intense, it drives us to follow our passions? What is that feeling that warms your whole body when you look at your pet or loved one? What is that feeling that causes us to do things we wouldn’t normally do? Love makes us crazy. Not crazy, instead, love makes us passionate and full of desire. Love drives us in a way that most other feelings cannot. It’s an unspoken bond between you and another being. It’s a connection that bonds two souls together in harmony. Love is a feeling of protection, of home. There’s an intense desire within us all to feel loved, and to feel comfortable, as if we’re home. Think of a person you love. Envision their face. Think of all the quirks that bring you joy. This person is dear to your heart–they are deserving all things good in your eyes. Love looks past every “flaw,” seeing a person that is worthy. Love is gratitude. It’s utmost appreciation. It’s truly honoring another person for being in your life. This Valentine’s Day, focus on the purest feeling of love for your partner, or your family. Make them feel like they are a valuable gift to grace your existence. Start a new trend for Valentine’s Day–revisiting the reasons why your significant other plays a major role in your life. All things considered, love is a force that ignites the fire of life.